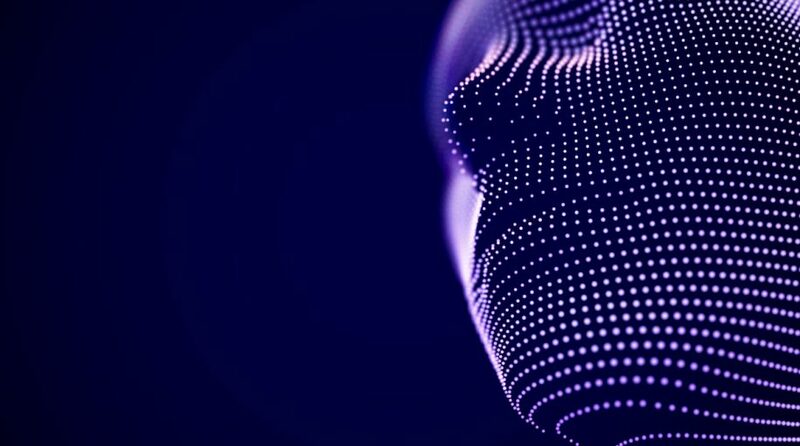 Artificial intelligence (AI) is a growing, credible investment theme and some issuers of exchange traded funds are meeting that growth. Funds in this arena include the Global X Future Analytics Tech ETF (NasdaqGM: AIQ), which launched last May. Thematic ETFs, such as AIQ, often address investment niches with significant long-term growth potential and that is true of this Global X fund. 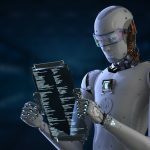 Artificial intelligence refers to the process of machines or computers performing tasks that would otherwise require human intelligence. AI relies on processing huge amounts of data, or “big data,” to learn. 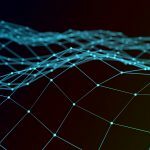 The potential of AI systems is based off the accumulation of big data. Some observers project the emergence of AI could add up to $15.7 trillion to global GDP by 2030.